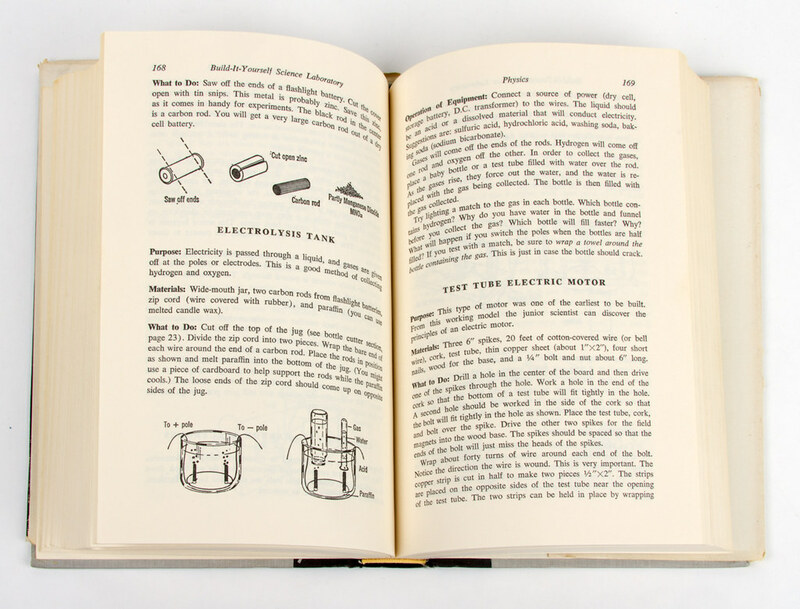 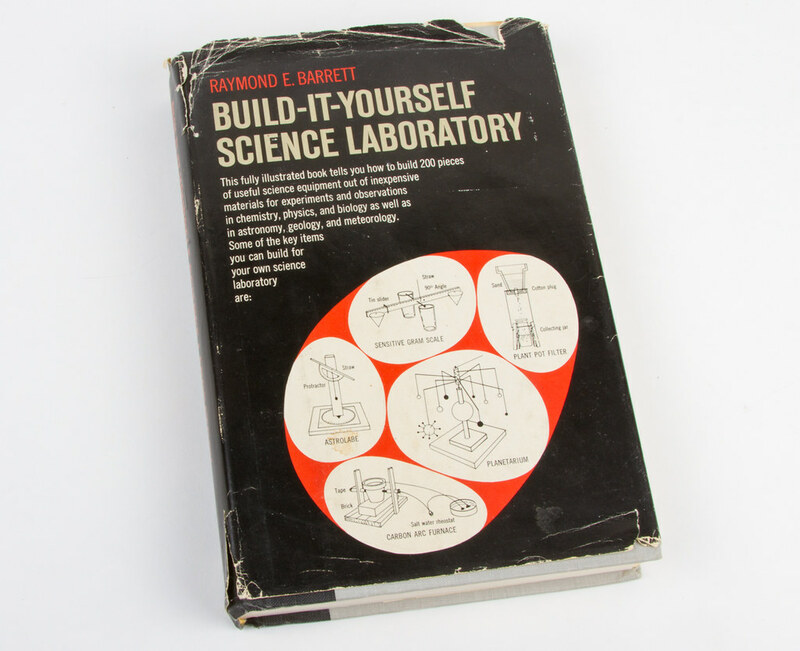 The Annotated Build-It-Yourself Science Laboratory is a new, updated version of Build-It-Yourself Science Laboratory, the classic 1963 hands-on science book by Raymond E. Barrett. 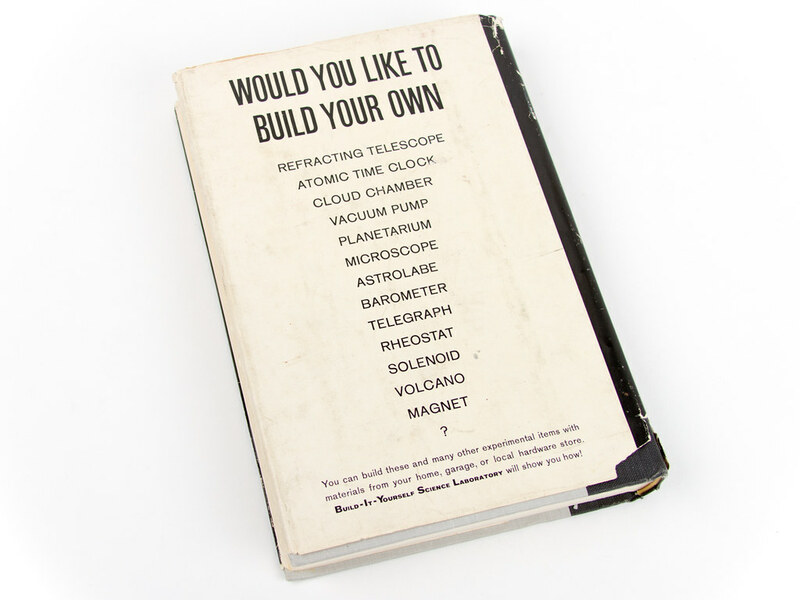 Fine print: "You can build these and many other experimental items with materials from your home, garage, or local hardware store. 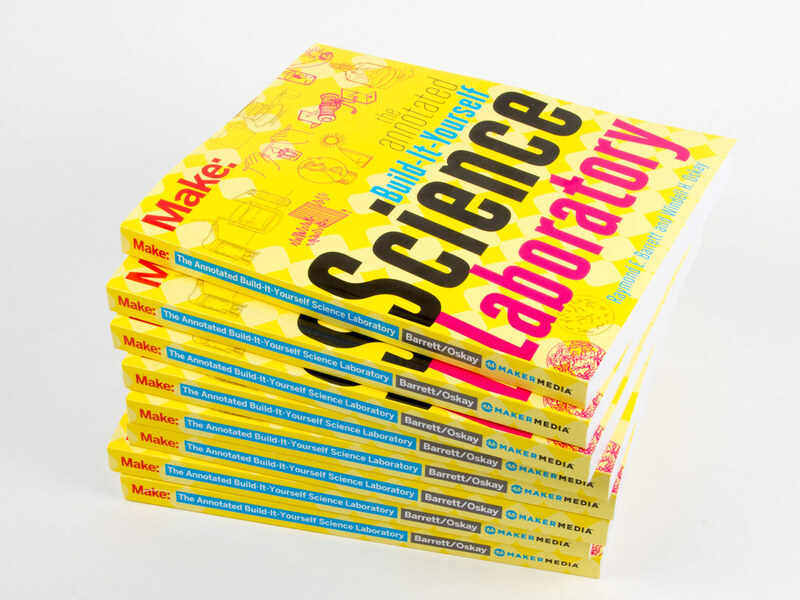 Build-It-Yourself Science Laboratory will show you how!"